Procurement Review Program (PRP): Monterey provides management support to the Field Operations Team (FOT) to the Director and Deputy Director in the coordination of FOT activities. This includes: Program Management Support, PRP Management Support, PRP Process Support, Small Business Goals Modeling, Project Management Process Re-Engineering Trial Support, and PRP Business Process Re-Engineering Trial Support Trial Support. OSDBU issued a blanket purchase agreement (BPA) award under this requirement utilizing Monterey’s Consolidated GSA Federal Supply Schedule (GS-00F-0002Y), pursuant to the Mission Oriented Business Integrated Services (MOBIS) Special Item Numbers (SINs)-874-2, 874-6, and 874-7. OSDBU establishes specific contract requirements using individual BPA call awards that are based on a firm-fixed-price basis using fixed-priced labor rates. Monterey provides cross functional Program Management Support Services to the Office of Small and Disadvantaged Business Utilization (OSDBU) PST Team. Monterey’s cross functional support includes data analytics, acquisition regulations, integrated product team support, strategic market research and acquisition market research. 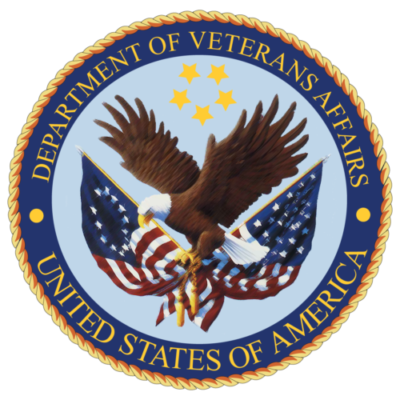 This includes specific OSDBU assigned tasks and deliverables concentrating in the program management, training and utilization of acquisition related technology tools, such as the Acquisition Requirements Roadmap Tool 9ARRT), and understanding of the VA Acquisition Program Management Framework (APMF) to fully support VA program offices, contracting offices and OSDBU as a program office. Monterey also assists OSDBU’s goal of expanding its knowledge of commercial and government best practices in the areas of market research and acquisition program management.